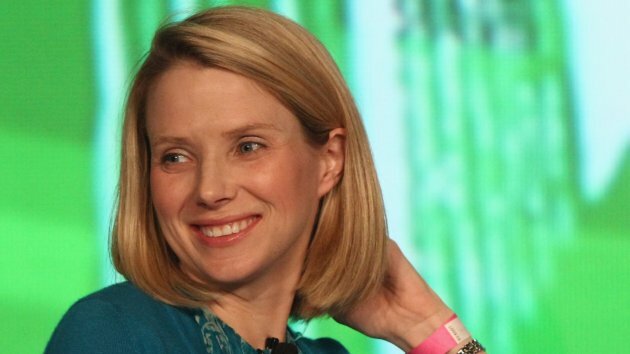 Congratulations to Marissa Mayer! The New York Times reports that Marissa Mayer, one of the top executives at Google, will be the next chief of Yahoo, making her one of the most prominent women in Silicon Valley and corporate America. In 2008, Girl Scouts of Northern California honored Marissa Mayer with the Juliette Gordon Low Award, which recognizes outstanding women in the community who are role models for girls and young women. At the time, Marissa was vice president of Search Products and User Experience at Google. The gala evening at Villa Ragusa in Campbell raised over $52,000 through sponsorship and a robust live auction, and featured local Girl Scouts in their Girls Go Tech program and members of the Space Cookie Robotics Team.